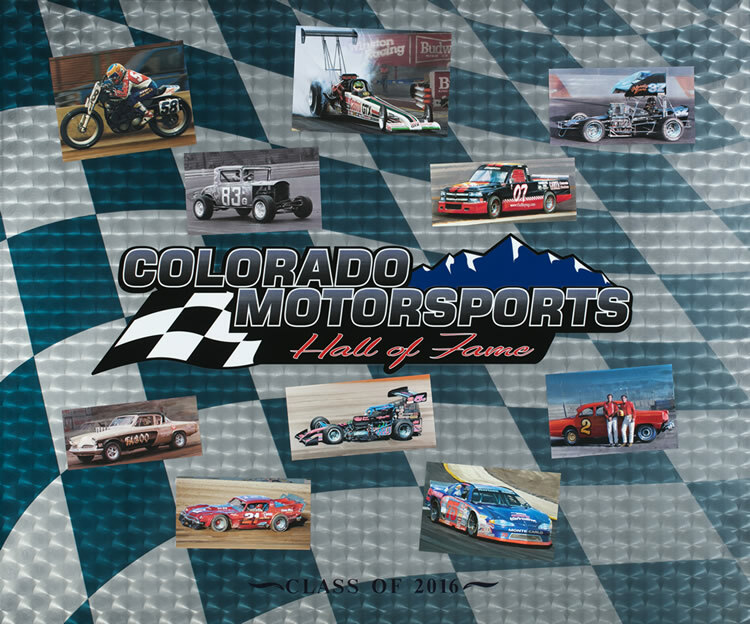 Build your collection of Colorado Motorsports Memorabilia with items available below. 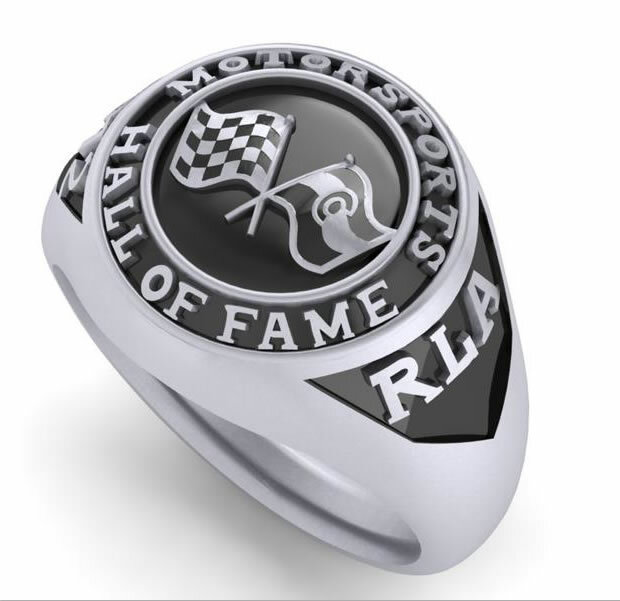 The Hall of Fame commemorative ring is available to inductees only, and can be customized with the inductees initials, and induction year. Cost is $600. The 2016 commemorative poster includes photos of all 2016 inductees. Cost $10.